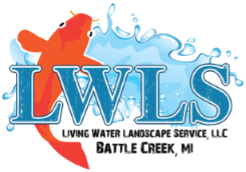 ​Even if the outdoor space you have available in the Kalamazoo, Grand Rapids, Paw Paw, Mattawan, & Lawton Michigan (MI) Area isn’t quite large enough to accommodate the full pond experience, you can still enjoy the soothing and aesthetic benefits of a backyard waterfall with our pondless waterfall installation. Pondless waterfalls are also a great solution for people with smaller properties, since they require only a small amount of usable space. Some families with small children tell us they’re concerned about the safety aspects of a backyard pond, and many of them who choose to go with a pondless waterfall installation end up quite satisfied. 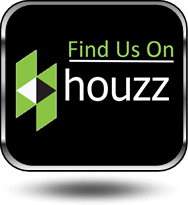 We work closely with our clients to ensure that their pondless waterfalls are a natural enhancement to their property, and don’t look out of place. 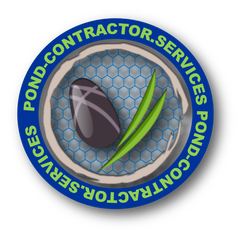 And if you think you may want to add a pond onto your waterfall feature at some point in the future, don’t worry: As long as you have the necessary space, our technicians can install your pondless waterfall in such a way that a future pond addition can be a possibility. Pondless Waterfalls installed by Master Certified Aquascape Contractors are simply a re-circulating Disappearing Waterfall and/or Stream without the presence of a Pond. 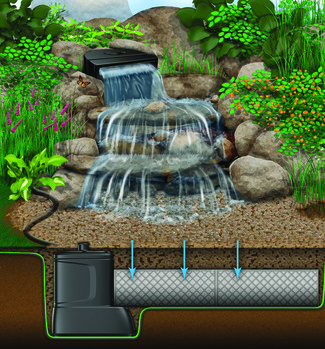 You can enjoy the sight and sound of running water without the maintenance of a pond. 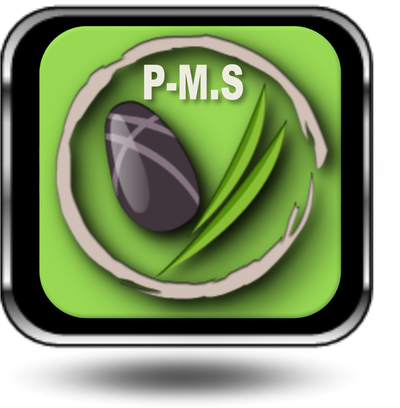 If you are considering a Pondless Waterfall for your yard, you can trust in Living Water Landscape Service to get it done right the first time. Safety...Because there is no pool of water, an Aquascape Pondless® Waterfall is a great option if you are concerned about safety issues associated with a traditional pond. Cost...Cost can be a big factor when considering the type of water garden you want to build. 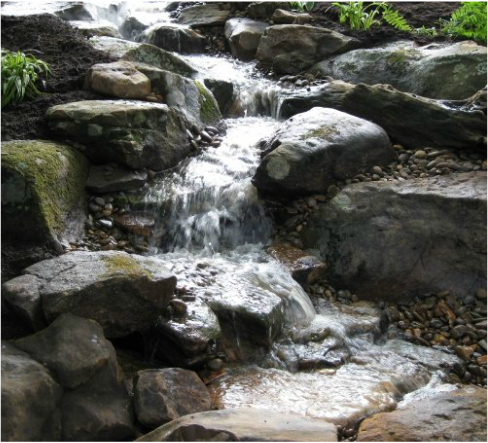 In most cases, the price of an Aquascape Pondless® Waterfall will be less than a pond, because there is less labor involved, as well as less rock and materials. Operating costs are also less. Because you are not dealing with an established ecosystem, it is not necessary to run the pump 24/7. Space...The small size of the Aquascape Pondless® Waterfall means you can build and enjoy a beautiful waterfall anywhere in you yard. 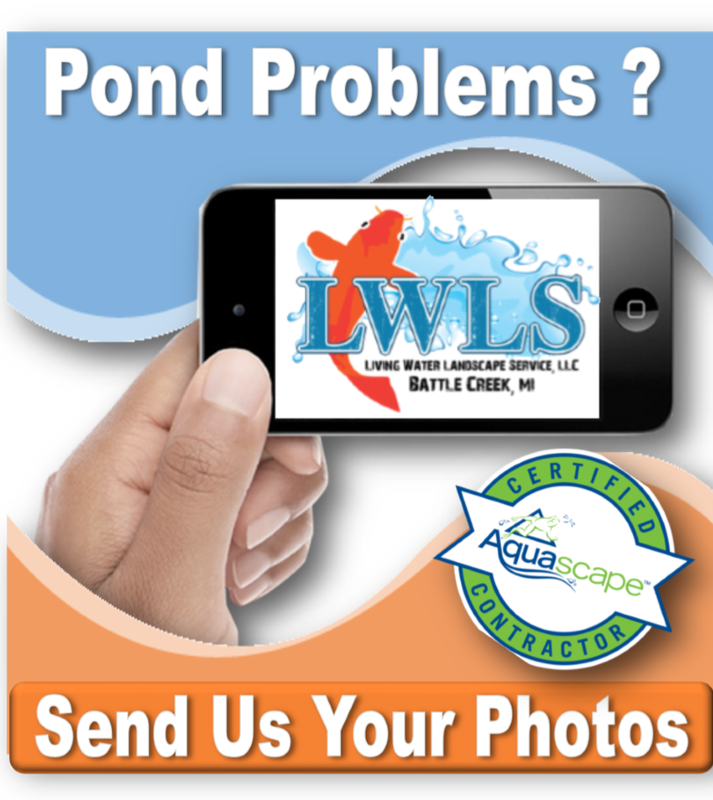 Maintenance...Taking care of your Aquascape Pondless® Waterfall is easy. Filling the reservoir every few weeks to compensate for water loss because of evaporation is all that’s required. 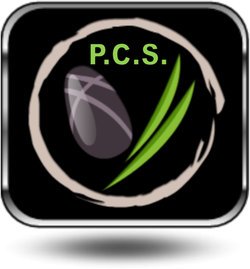 Flexibility...Perhaps the best part of the Aquascape Pondless® Waterfall is the possibility for the future. If you change your mind later, wishing you had built a pond, that is ok! If you leave enough room around the base of the waterfall, it is easy to add a pond onto an Aquascape Pondless® Waterfall.